A Great Resume - Wear A Bikini? 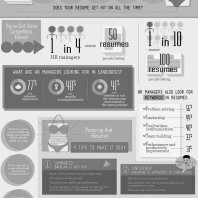 A Great Resume – Wear a Bikini? Home » Blog » Professional CV » A Great Resume – Wear a Bikini?